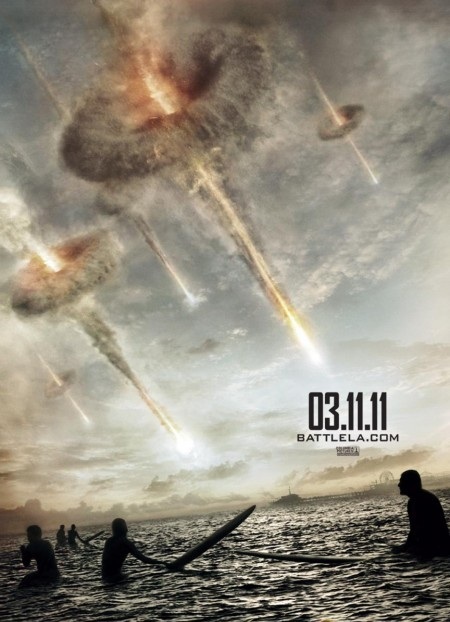 allround geek: Will Battle: Los Angeles be a good alien invasion film? Will Battle: Los Angeles be a good alien invasion film? It's been a while since I watched a good alien invasion film. Will Battle: Los Angeles deliver? On a visual level it looks great. If it can match that on an emotional and story level then we may be in for a treat. I allways like alien invasion movies, good or bad. This one looks very imprresive and over all promising. Looks good - we haven't had a decent one for years. In fact the the old series of 'V' has been the best I have seen, Independence Day, War of the Worlds remake, Skyline have all be mediocre.